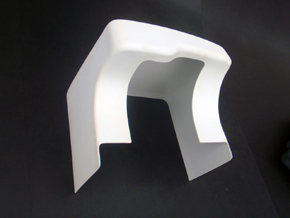 Plastic Thermoforming manufacturer Product Design Developments since 1986. 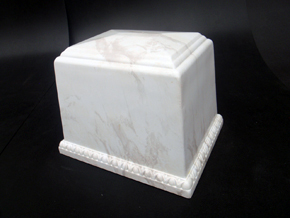 Custom thermoforming in California offering regular, thin and heavy gauge plastic thermoforming and fabricating of any item, part, component in plastic from prototype to production. Thermoforming custom manufacturer of thermoformed plastic products with fabrication & assembly capabilities including deep draw forming, twin sheet forming, die cutting, finishing & packaging, prototyping & secondary processes. We offer companies the highest quality product. If it's plastic we can design it! PDD is a specialty driven company with superior value of highest quality standards, devoted customer service and reliable accurate manufacturing. Thin, large and heavy Guage. One Stop Thermoforming Shop! Located in Southern California.